FROM TOWN TO CONTINENT ALL IN SAFETY. 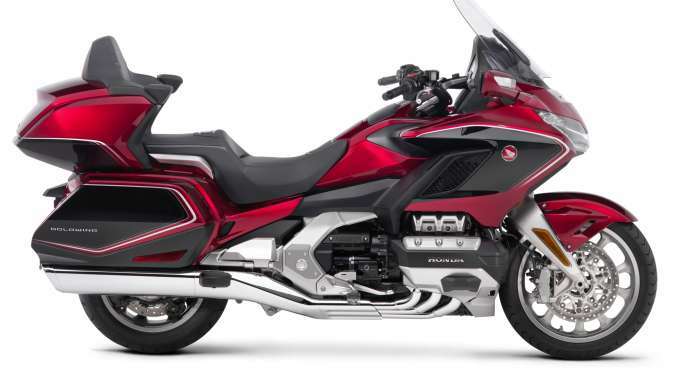 This is the bike that invented the concept of the modern touring motorcycle. And reinvented it. And just last year, reinvented it all over again. The latest generation of Gold Wings are leaner, more refined, more up to date than ever. From their super smooth six-cylinder engines to their available 7-speed DCT automatic transmissions. From their revolutionary front suspension systems to tech features like Apple CarPlay™. 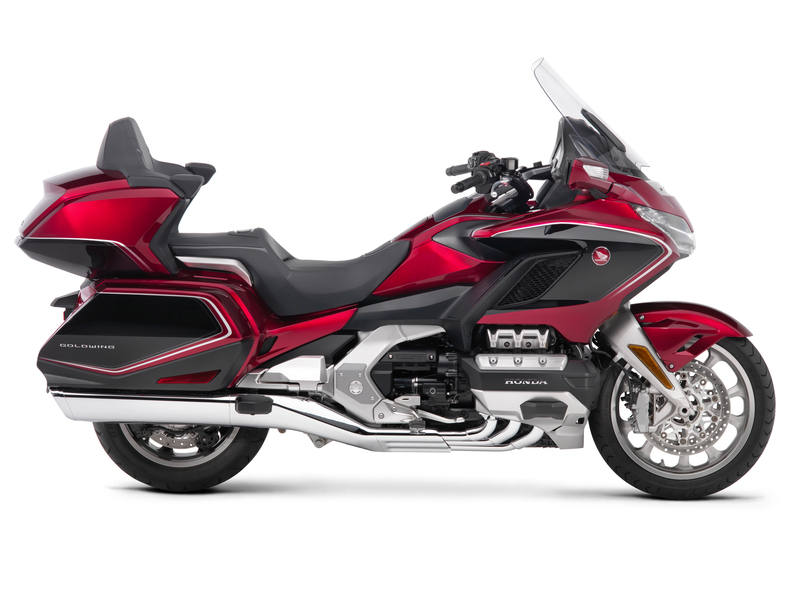 Lighter, leaner, and designed to push the limits of what a touring bike can be, the 2019 Honda Gold Wing Tour Airbag Automatic DCT will expand your adventures beyond imagination. Inspire yourself.